7. The Tower of Terror is hiding! The next time you’re enjoying the World Showcase at EPCOT, look across the World Showcase Lagoon toward the Morocco pavilion. If you look really closely, you can see the backside of the hotel building that houses the Tower of Terror attraction. That’s because the Hollywood Tower Hotel is very close in proximity to the Morocco pavilion, but because Disney doesn’t want you to see one park while you’re visiting another, Imagineers took some steps to conceal the Hollywood Studios attraction from Guests visiting the World Showcase at EPCOT. 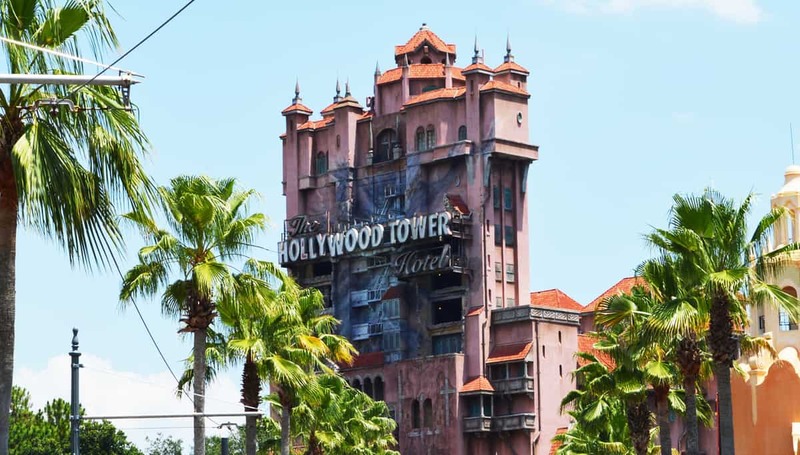 The Tower of Terror was given turrets to make it “gel” with the Moroccan architecture in the pavilion, and the backside of the Tower of Terror building was painted to match the color of the structures in Morocco so it isn’t so easy to see from EPCOT.